As every photographer knows, the best landscape lenses can make all the difference! But not all lenses are created equal. Choosing the right glass starts by pinpointing exactly what you’re going to be using it for and identifying the lens that will best fit your needs. 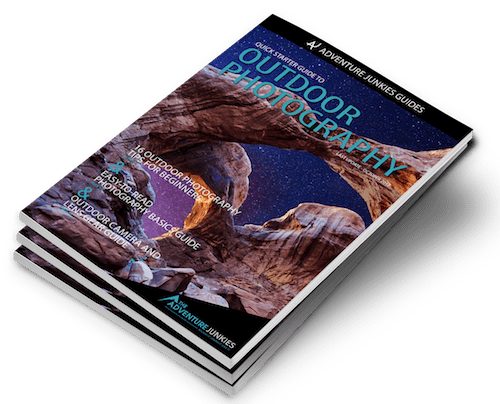 Here at The Adventure Junkies, our goal is to help educate our readers on different lenses and their features; making it easier for you to find the best option. There’s no shortage of lenses available today, and choosing the right one will help you to capture the type of landscape images that you’re after. Whether you enjoy photographing majestic mountains, striking sunsets, beautiful waterfalls or more, there’s a lens that’s built with you in mind. Are you planning on photographing wide, sweeping landscapes? 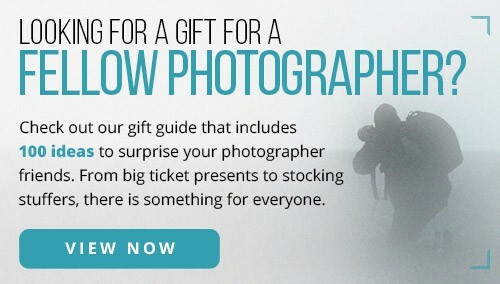 Or are you looking to capture wildlife, distant mountain ranges or even the moon? 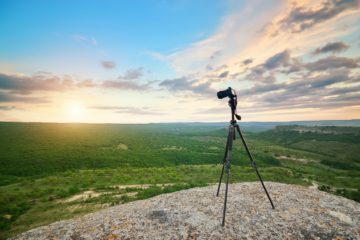 From speed and fast focusing options to long focal lengths that will allow you to optimize the size of the elements in the foreground and background, the type of landscape photography you do will dictate the features you need in a lens. One challenge when choosing a landscape lens is finding one with an optimal focal length. All focal lengths are measured in millimeters (mm). While wide-angles have a low number with a wide field of view, longer lenses will have a higher number and a narrower field of view. 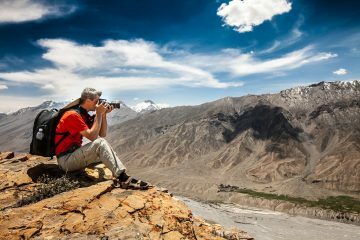 There are three main types of lenses that will cover most of your needs when doing landscape photography. Wide-angle lenses are best for shooting wide, open landscapes. 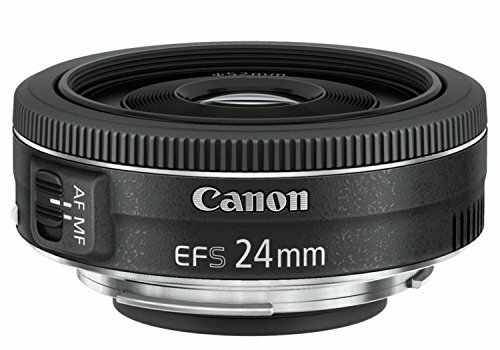 These lenses have a focal length that is smaller than average, allowing you to fit more of a scene into your frame. 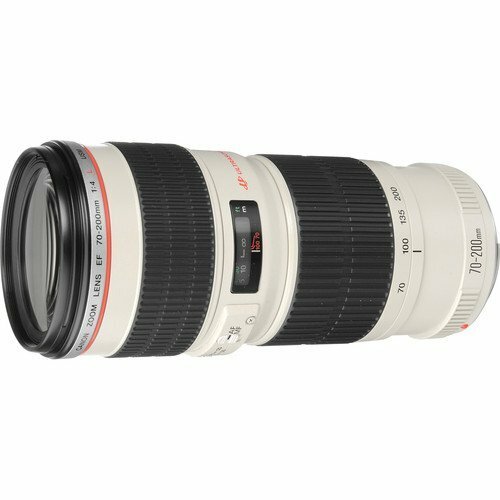 Telephoto lenses are long lenses that allow you to capture objects that are farther away. 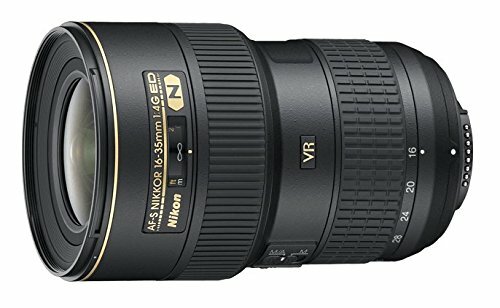 These lenses are ideal for wildlife photography and for drawing distant elements closer. 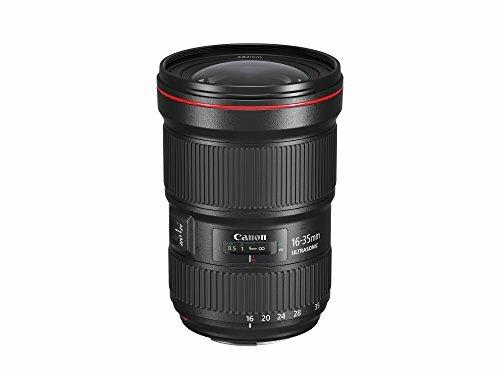 Prime lenses or fixed lenses have a fixed focal length such as 50mm. These lenses are usually more affordable and often more compact and lightweight. They also offer wider apertures, allowing you to create images with a shallow depth of field or work during low-light conditions. When it comes to landscape images, most of the time you’ll want to shoot with a narrow aperture to ensure that most of the image is sharp and in-focus. 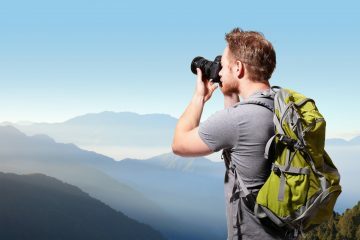 But in some cases, you may want to use a lens that has a wide maximum aperture. You’ll need a wider aperture to capture images with a shallow depth of field. It’s also helpful if you’re photographing in low-light conditions. 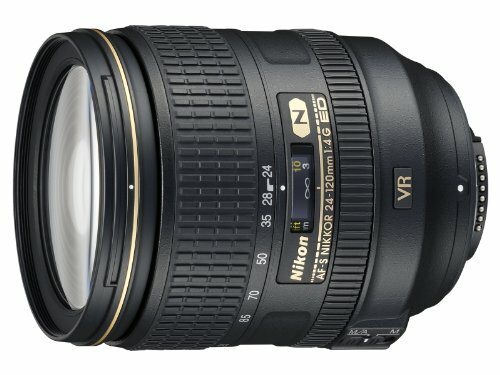 How well is the lens built? 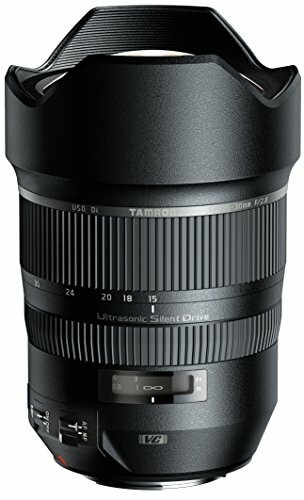 Robust professional model lenses often feature metal housing. Consumer-grade lenses are usually made with plastic construction. 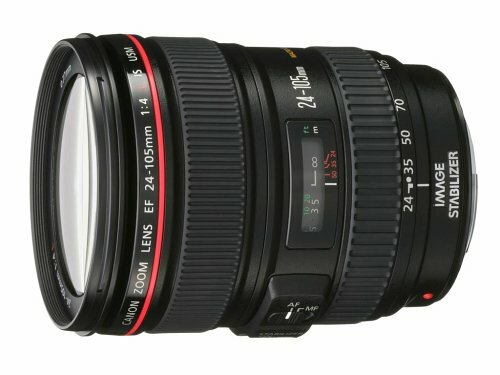 Keep in mind the durability of the lens when considering a purchase. This will also usually impact the weight and the price. 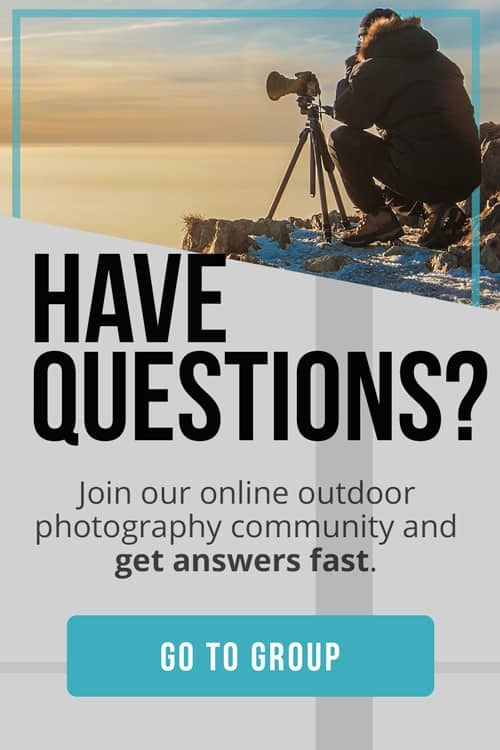 What type of camera will you be using? Do you have a camera with a cropped (APS-C) sensor or a full-frame sensor? Cameras with cropped sensors usually result in a more zoomed-in look, while a camera with a full-frame sensor will allow you to go wider. 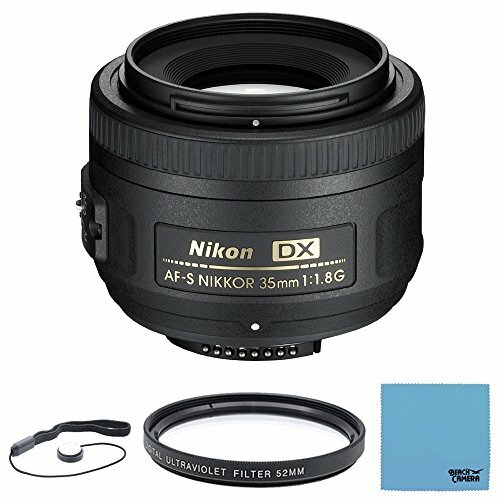 You’ll also want to make sure you purchase a lens that is compatible with the type of camera you have. Weight and size are important considerations if you’re planning to carry your gear with you for extended periods of time. If you spend a lot of time hiking to scenic locations, rather than driving, keep weight in mind when making your decision. Often, telephotos tend to be the biggest and heaviest options. 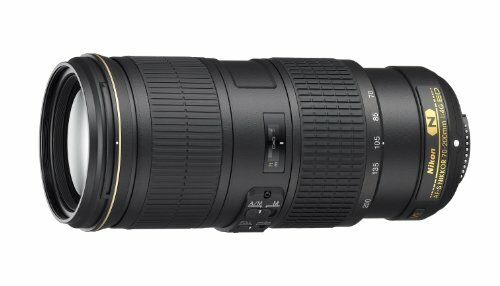 Finally, the cost of the lens is another factor to take into consideration. Lenses can be pricey, but in most cases, it’s a good idea to invest more in your lens collection than your camera body. This is because you’re more likely to upgrade your camera as manufacturers add new features every few years. A good lens will stand the test of time and last for much longer. 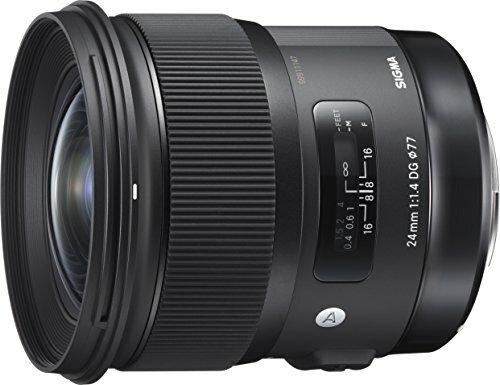 Prime and zoom lenses are often more affordable, while a good wide-angle lens is usually more costly. At the end of the day, it comes down to the style of photography that you’ll be doing and how much you can afford to invest in your gear.